All of our Wildwood Motels and hotels in Wildwood are near the best attractions that Wildwood has to offer. You'll be a few steps away from the fun outdoor attractions on the Wildwood Boardwalk, the soft sand of our famous free Wildwood beaches, and many of our most delicious restaurants. Each one of these Wildwood hotels offers friendly service from a knowledgeable staff eager to help you make the most of your vacation. You'll find the most comfortable, clean rooms for affordable prices right in the heart of all the Wildwood action and most activities. 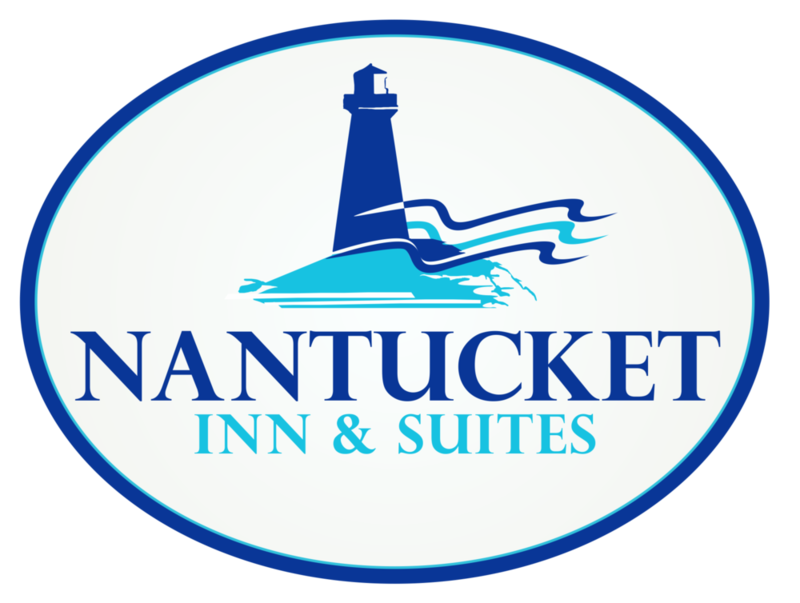 Nantucket Inn & Suites is right across the street from all of the excitement happening at the beach and Boardwalk. Their central location puts you close to all the action including Splash Zone Water Park and Morey's Pier. Park your car here during your stay and walk to any of the most popular attractions. Plus, you'll love staying at our cute property. The cozy rooms are clean and come with comfy furniture all for an excellent price. The friendly staff is ready to assist you in making your vacation perfect. A great choice for families of four to six people and couples looking for a fun getaway. Reserve your hotel in Wildwood directly with us for the best price. You'll be treated right at Riviera Resort & Suites. From the helpful staff to the comfortable beds in every one of their modern rooms, you'll love everything about your stay here. This charming property has a variety of rooms on the premises that cater to different needs which makes it a superb choice for larger groups. Take a dip in the heated crystal clear swimming pool or relax in the jacuzzi. We specialize in assisting mature couples, families, and convention attendees. Get the most out of their Wildwood experience by choosing to stay at the correct Wildwood hotel such as the Riviera. Hotels in Wildwood book up early so don't hesitate to make your family vacation plans. For visitors looking for a complete Doo-Wop experience, the Tropicana Motel in Wildwood is the place. Tropican's rooms are equipped with two comfortable beds and can house up to 4 guests. Families and conference attendees will have a great experience in this clean, quiet motel located right next to our famous Wildwood Boardwalk and Wildwood Beach. For over 40 years, families from all over the world who have made Wildwood, New Jersey their go to vacation spot have chosen to stay at Stardust Motel for the quality service and great value they provide. This cozy retreat has a fantastic location right across from Morey's Pier and steps away from the relaxing beaches, making this an ideal place to park for the night while enjoying your Wildwood adventures. The traditionally Doo-Wop style of the motel reaches back into their own history as they have evolved with the town. The Stardust Motel in Wildwood specializse in family vacations and romantic getaways for mature couples. Overlooking beautiful and pristine Wildwood Crest Beach, the Olympic Island Beach Resort is within walking distance of many great attractions, activities, and fun! An outdoor heated pool and spacious sundeck create the perfect setting to soak in those Jersey Shore summer days. We are the ideal oceanfront location for family vacations in the picturesque Wildwoods. Hotels in Wildwood Crest book up very quickly. Call us or book your fmaily vacation in wildwood on this website for the best rate. For more information about any of our Wildwood, New Jersey motels and to get your Wildwood reservation booked today contact us. We are standing by and ready to help you get started making the most out of your perfect vacation exploring the classic American town of Wildwood.